We open for the 2019 season on Friday, April 19th. Reservations may be made by calling us at 585-493-2622. 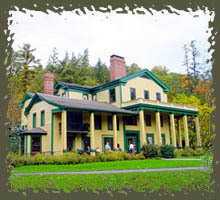 Caroline's at the Glen Iris Inn opens for the season on Good Friday, April 19th.